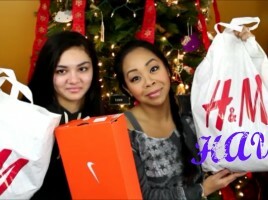 You are here: Home › Entries tagged with "fashion haul"
Back To School Haul with FAB KIDS + HUGE BTS GIVEAWAY! 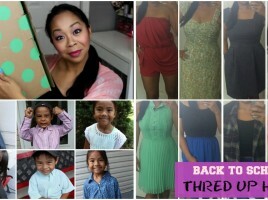 This is my annual huge Spring Fashion Haul of items I picked up for myself and the kids before our Spring Break Vacation to Disneyworld. 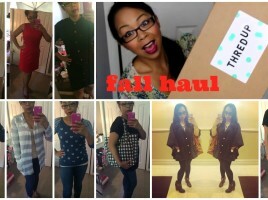 Finds from H&M, Forever 21, Old Navy, Marshalls, Zulily & Walmart. 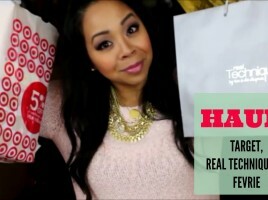 Thumbs up if you love hauls! 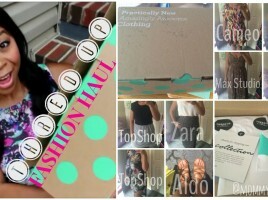 THRED UP Fashion try-on HAUL – Online Consignment Shopping plus 40% off for YOU!